Ladies First! This show is dedicated to women in music, in support of Women's History Month and KGNU's Spring Fund Drive. 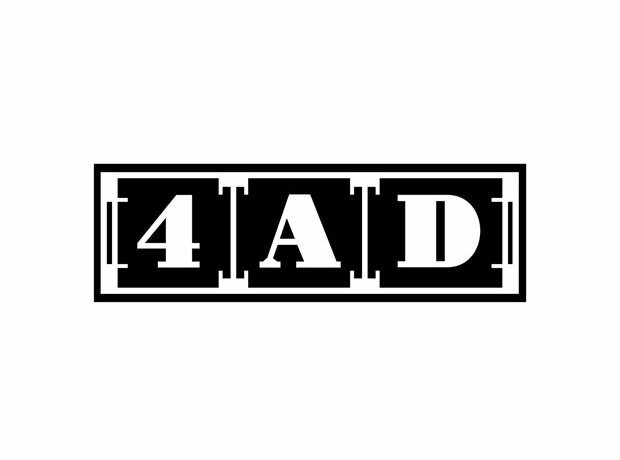 From its early days featuring the likes of Cocteau Twins, Dead Can Dance, and Throwing Muses, to its modern-day artists such as Deerhunter, Beirut, and Tune-Yards, London's 4AD records has hosted seminal acts of the last 4 decades. 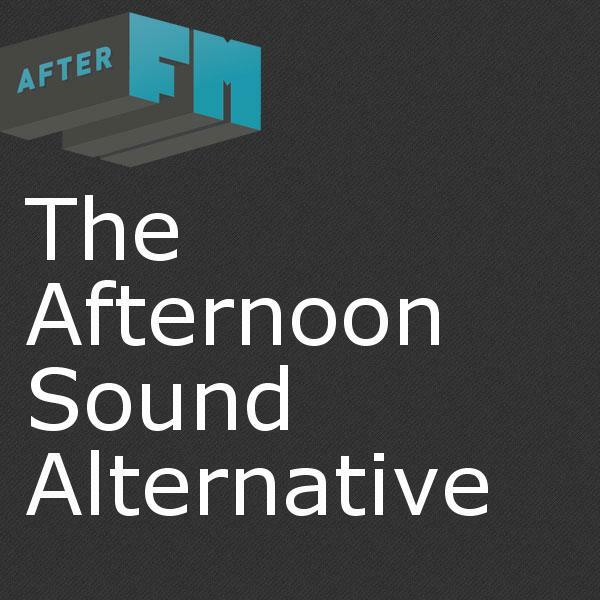 Today, we'll revisit highlights of the label's history on the Afternoon Sound Alternative as part of KGNU's Spring Fund Drive! A couple from Tess Parks and Anoton Newcombe (The Brian Jonestown Massacre) new self-titled album...good stuff there. News about the death of Mark Hollis of the band Talk Talk who were together from 1982-1992. Mark Hollis dropped out of the music scene in London due to EMI's frustrating antics....he wasn't gonna play their game. He just wanted to play his music from the heart, and that he did. Mark Hollis born Jan 4, 1955 died Fedruary 25, 2019. Today, we're taking a look back at songs in the vain of Sufjan Steven's 2006 'Illinoise' classic "Casimir Pulaski Day", as well as new music from The Japanese House, Lomelda, Hand Habits and many more.